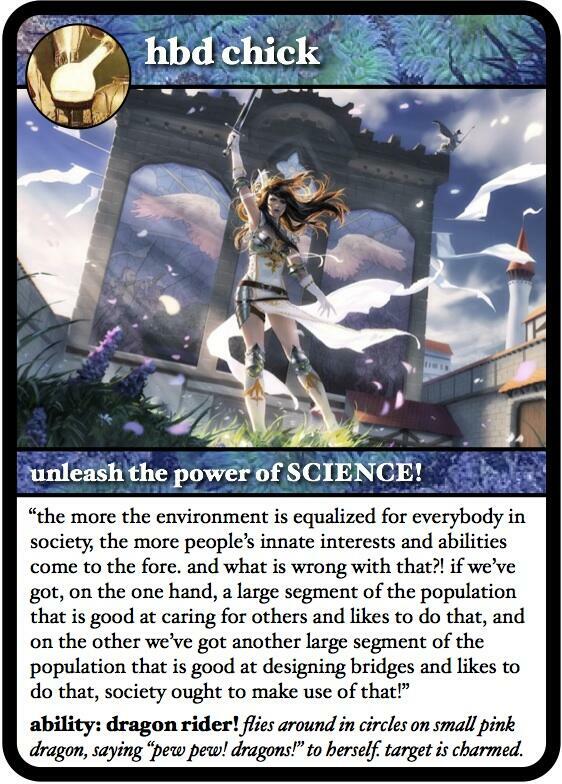 biology 101, biology and behavior, biology matters, different peoples is different (duh! ), eat your oatmeal!, england, english, europe, europeans, flatlanders, further research is required, mating patterns matter, mountaineers, quakers, relatedness matters, severn-trent line, tees-exe line, the radical reformation, things that make you go hmmmm..., topographical matters, vikings, what's this hbd business all about anyway? and the genetics backs this up as well (see also oppenheimer). 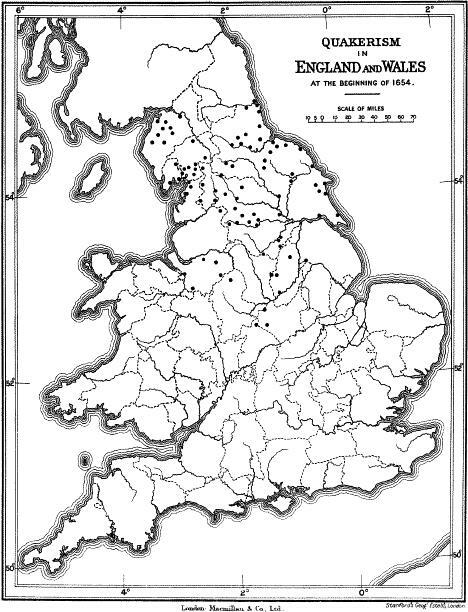 taking a look again at the map of the distribution of early quakers in england, a viking-quaker connection could explain the absence of quakers in northumberland — doesn’t look like too many vikings settled in that region. but why no quakers in lincolnshire? 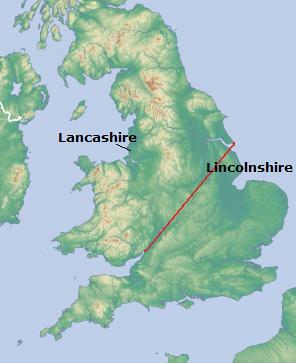 or what looks like the southern parts of lancashire? or not really south of the severn-trent line either? 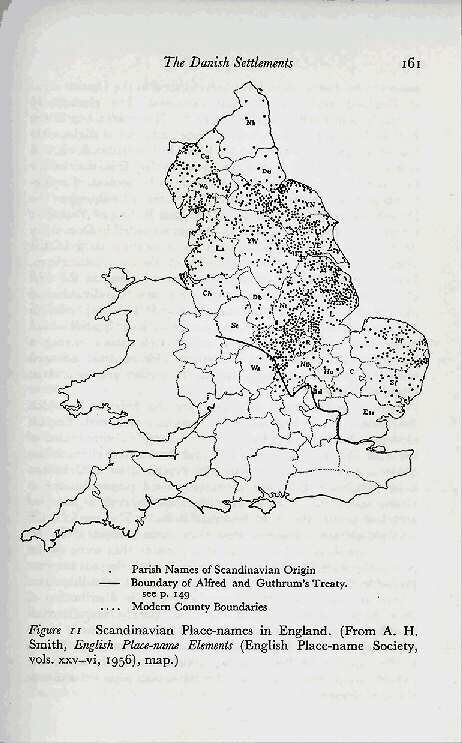 quakerism seems to have developed, and been the most successful … yes … in areas of viking settlement in england, but more specifically in upland areas having had viking settlement. and uplanders (and other populations livining in remote, marginal environments) appear to have a tendency towards close matings. 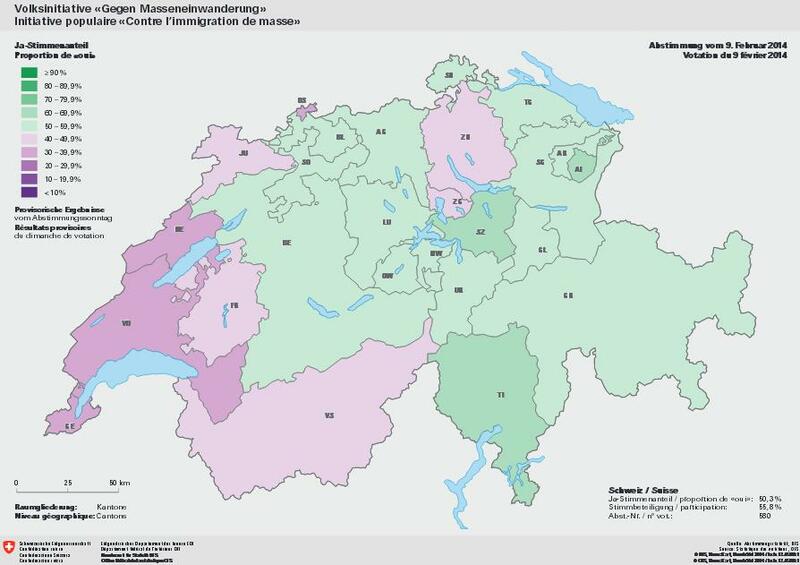 what’s the history of the mating patterns in these regions? not sure. 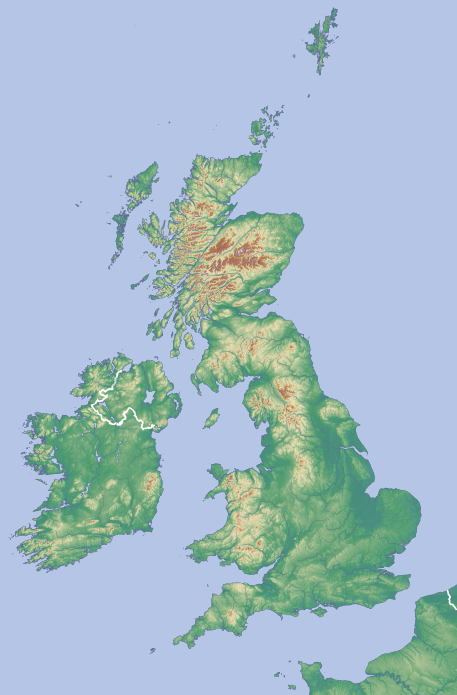 the area would’ve been part of the anglo-saxon kingdoms of northumbria and mercia — and, later, the danelaw obviously. were there any discouragements against cousin marriage in those centuries? no idea. 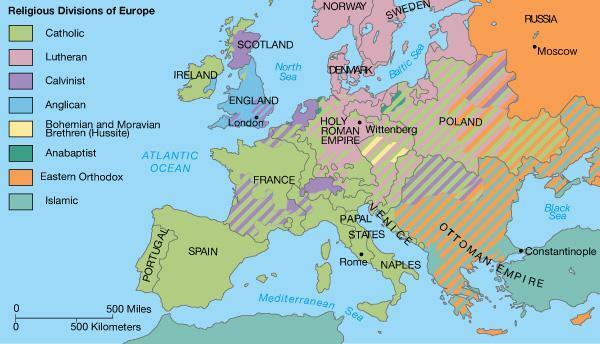 had the vikings — who came from both norway (mostly to the west coast of england) and denmark (mostly to the east coast) — been marrying close cousins? don’t know. they were certainly at least somewhat clannish having feuding and wergeld systems and all that — but did they have strong clans like the irish and the scots? 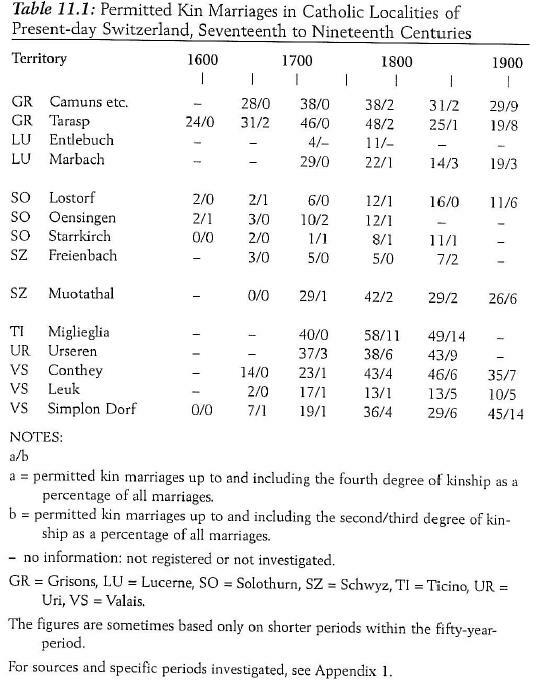 or did they have looser kindreds more like the other germanic populations? dunno, but i intend to find out! hmmmm. was the rest of the region where quakers appeared like that? don’t know. 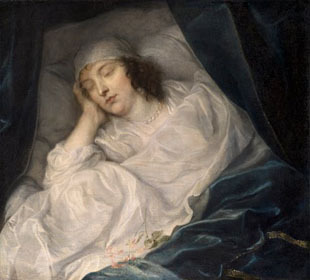 that, to me, sounds as though perhaps cousin marriage was not common in this region of england, since cousin marriage and arranged marriages often go hand-in-hand. was this pattern typical of the areas that quakers came from? 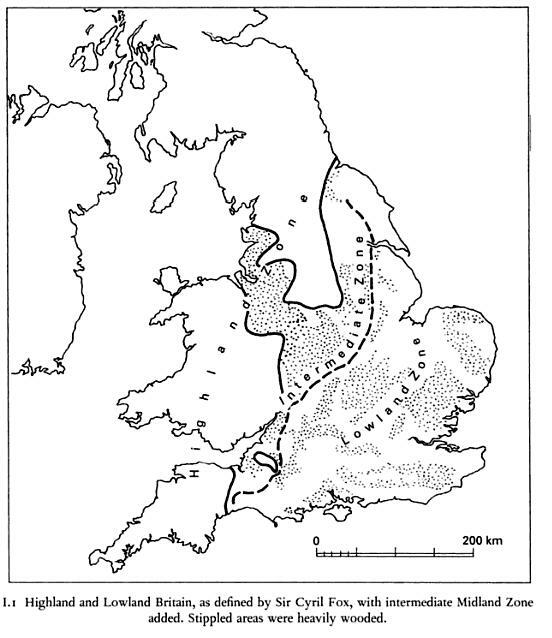 or was the cumbria pattern more typical? cumbria’s a much more upland region, so perhaps the answer is that it varied. again, dunno. was this a continuation of how they had done things back in england? 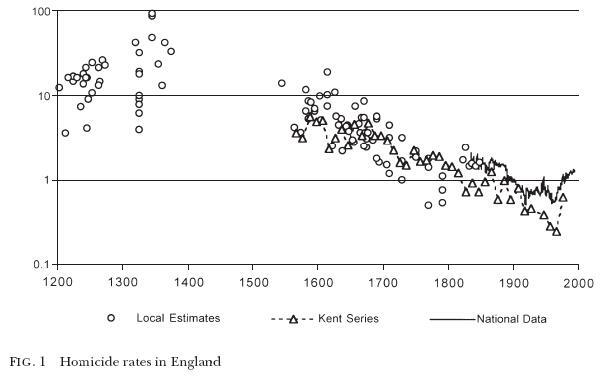 it’s likely, yes, but the important question is: for how long had these northern english populations been avoiding cousin marriage? biology 101, biology and behavior, biology matters, clannishness, different peoples is different (duh! ), eat your oatmeal!, england, english, europe, europeans, mating patterns matter, quakers, relatedness matters, tees-exe line, the in-betweeners, the radical reformation, what's this hbd business all about anyway? so, early quakers = northerners. 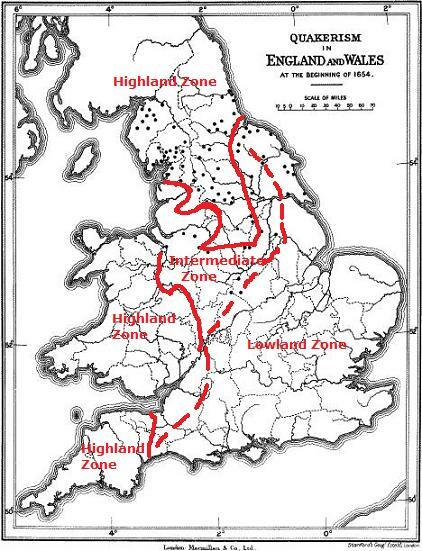 so, early quakers = highlanders + a few intermediate zone dwellers — all beyond the tees-exe line the severn-trent line [see comments – thnx martin!]. update 08/20: see also this comment.